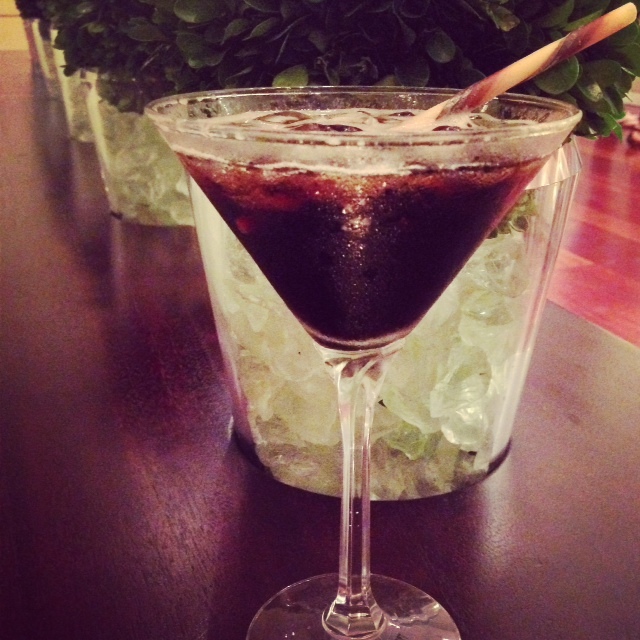 The Sonesta Coconut Grove is showcasing a signature holiday cocktail this season – The Cocoatini. While best enjoyed with views of Biscayne Bay, the liquid artists are sharing their recipe here on our blog for you to mix up some holiday cheer at home for your next gathering. Pour ingredients into shaker filled with ice then pour into martini glass. Garnish with a chocolate straw.